1812!, a very long time ago. Indeed the War of 1812 happened just as Ontario was starting to develop – in fact it was a major spur to development of both this area & the Country. Wartime itself by its’ nature often results in information being lost. 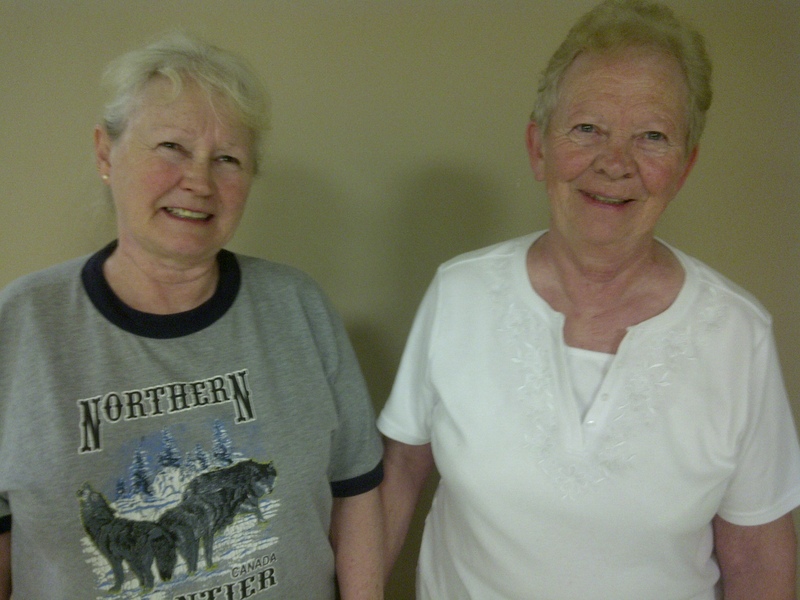 So it is very fortunate indeed that we found two sisters living in Oshawa with direct ties to the war. Marg Power & Jean Brohm of our local Royal Canadian Legion Branch 43 are descendants of Major Benjamin Milliken who served as a private in the York Militia at the Battle of Queenston Heights. 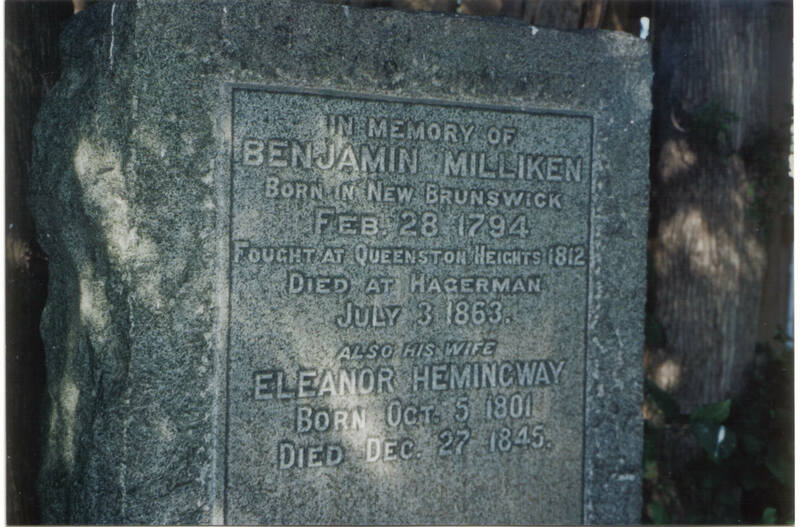 Benjamin Milliken was born on Feb 28th, 1794 his ancestors had migrated from Scotland to Maine in the late 1600’s. As Loyalists due to the American Revolution they moved to the Maritimes. Subsequently moved to what is now the Town of Markham. As all able bodied men from the ages of 16 to 50 years were required to do the now old Benjamin joined the York Militia & the Muster Records of the period has signature documented. 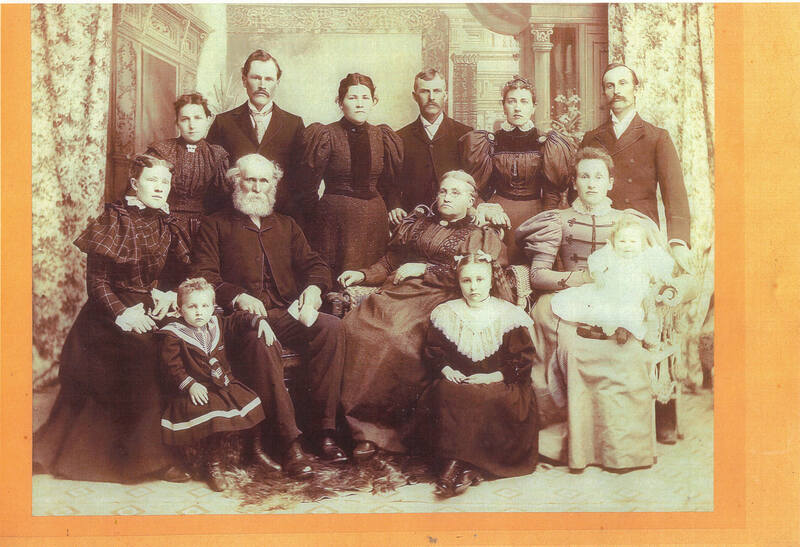 The only persons exempt from service were clergymen, crown officials, millers, & ferrymen. Each militiaman brought his own firearm & rounds of ammunition. Apparently a lot of the arms they brought were unusable & a cache of arms had to be supplied from the barracks in Quebec. The militia had no training or uniforms, but a lot of the militia members were former British soldiers & experienced military service. However as the clouds of war in 1812 arose the young men were totally green. From 1807 the militia would assemble four times a year under the watchful eye of the local company captains. According to a dispatch from the John McGill, Lieutenant of the Country the levy or fine to be imposed on those of the Quaker, Menonist or Tunker within your command [was] … four dollars composition money”. A failure to pay was an immediate fine of 20 shillings. It was expensive to try to stay out of the fray. Leading up to the war over 11,000 militiamen & were obligated to train for 6 days per month. No provision for payment but some benefits did occur. These men were exempt from jury duty nor were they to “be liable for any personal arrest on any civil process”. Due to the high percentage of the militia being recent American immigrants the authority didn’t see it fitting to arm them all & subscribed that only 4,000 would be armed – one does have to be sure which way the guns might point. 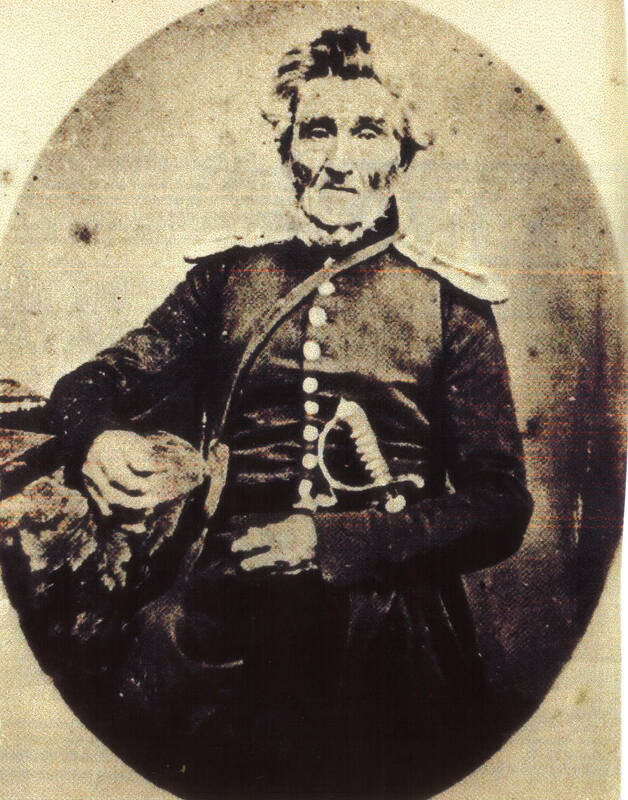 According to family’s memories Major Milliken then a private with the York Militia fought at the battle of Queenston.